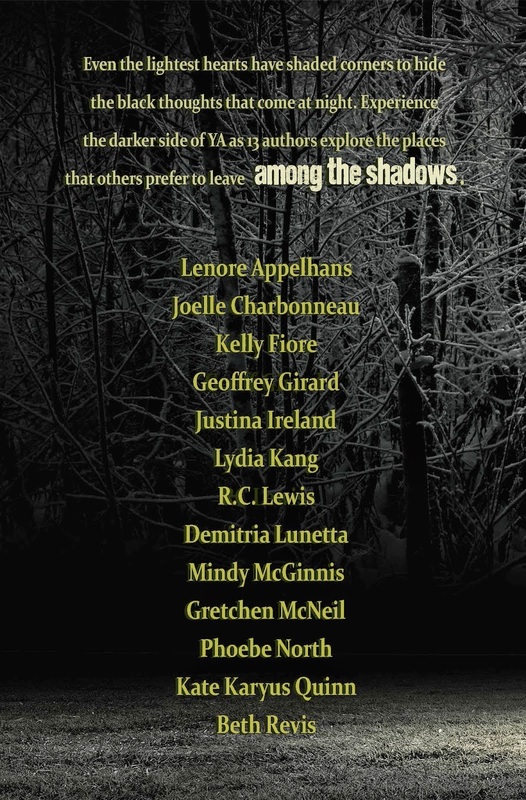 Announcing the Among the Shadows Anthology! 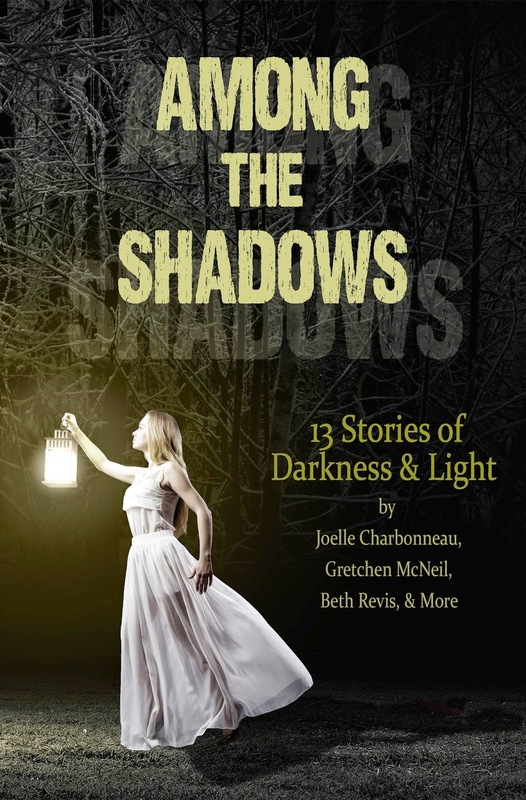 I'm super thrilled to be contributing a short story to the YA anthology AMONG THE SHADOWS! More details on my story soon!